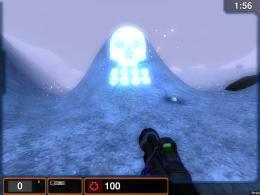 There's a pretty nice outdoor map I often play in UT2004, called Lord Of The Moths. Since I like it so much, I decided to try porting it in Xonotic, especially given the lack of good outdoor maps it has. Mostly did it for personal use... but since I like to share what I do, I'm posting it here as well. The original UT map is a community map, which is credited in the mapinfo. Don't know if the author (Fred Blair) would mind me porting it. Though given I remade everything from a scratch and credited him for the original design, I'm guessing all should be good. Anyway, this is likely the first exclusively outdoor map for Xonotic of reasonable quality. I used patch mesh terrain, since that's the only type of terrain I believe in for Xonotic There are some performance issues, especially since the map has no VIS at all, given patches don't build any vis (yeah I know... a map without vis sounds horrible ). 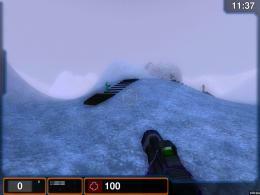 - The map has snow, which can take a bit of FPS. 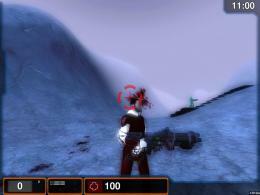 In order to disable it, set cl_particles_snow to 0. 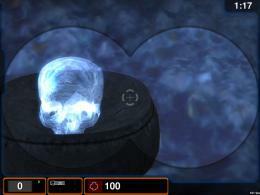 - Set Particle Distance and Particle Quality to lower values (from the Settings - Effects menu). Not sure how much that helps. 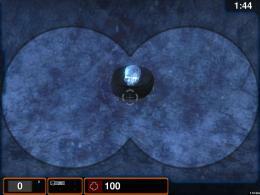 - Most effectively, set Geometry Detail to lower values from the Effects menu. This reduces geometry of patches, and seems to improve performance quite a bit, with barely any visible loss of geometric detail. Here are the map download links. Keep in mind you can also download it from the autobuilds page and switch to the branch mirceakitsune/mountain in xonotic-maps.pk3dir. If you don't wish to do that however, just add this full pk3 to your data folder (v1r1 of the map): link 1, link 2, link 3. 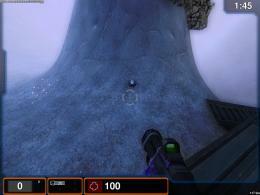 Original map for Unreal Tournament 2004 here. Its fun to jump (/almost flying) around in this map. I'm gonna love this one! Good job, MirceaKitsune! http://www.youtube.com/watch?v=SNcxgkBDFMY - here is a short movie wich includes idea for race. Glad you like Just keep in mind the original design is not mine, and I only ported the map. So that's the only credit that goes to me. Still, I might make similar maps which are my own ideas in the future! Some checkpoints would be cool. Yeah cool map, reminds me of crimson mountain but smaller. 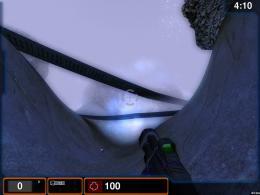 I'm getting a missing texture on the bridges for what ever reason, maybe since i ran it using the xonotic preview idk. (03-30-2011, 03:33 PM)Liquid Sin Wrote: Yeah cool map, reminds me of crimson mountain but smaller. 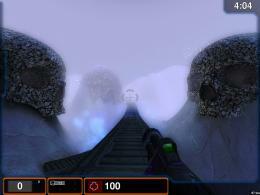 I'm getting a missing texture on the bridges for what ever reason, maybe since i ran it using the xonotic preview idk. Chrimson Mountain was inspired to me from this same map. But not an exact port of it... I just tried making something similar back then. This one however is a declared port. And yes. It's a texture from track6x or trak7x, which were added more recently. So it will only show on Xonotic GIT at this moment. This is a pretty solid map, seems well suited to Xonotic movement. I have all my settings cranked to "ultra" on a 9800 GT (winxp) and this map flies for me with 10 bots all fragging the crap out of each other.